Me and my buddy Attaboy (Daniel Seifert) have been working on this game for a couple of years. It is a fun, fast-paced card throwing/tile game. He had the great idea to hire cool contemporary artists to make kooky art for it. I love the result. I have been designing all sorts of games for many years (www.arcanejourneys for more info), and this is one of the quirky ones I came up with. Daniel saw it and we developed it into this final version, which we took around to the big publishers, Mattel, Hasbro, and so forth, who were interested and kept it for a few months each, but then final returned it saying it was almost, but not quite, what they were looking forth. 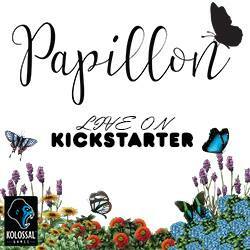 So, we decided to try our hand at Kickstarting it. The game is simple, fun, re-playable and quick. Not meant to be a deep strategy game or anything, but an actually fun, amusing experience. "It’s time to CHOOSE YOUR SIDE! 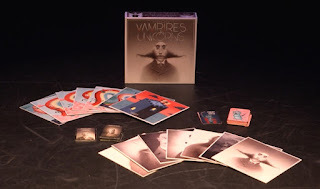 Will you lead the fierce blood snob VAMPIRES or perhaps throw down with a herd of obnoxious UNICORNS? 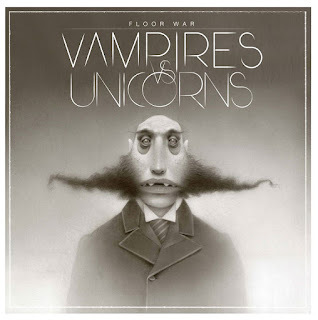 VAMPIRES vs. UNICORNS: Floor War is a hillariously fun THROWING CARD game with unexpected results, featuring fantastic hand painted art by TRAVIS LAMPE and TRAVIS LOUIE! 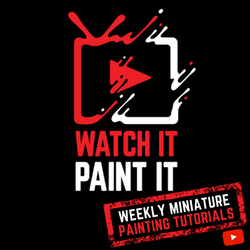 Draw from your deck of cards to RAISE THE DEAD, cause a UNICORN STAMPEDE, and more! It’s up to you to find the best throwing technique to destroy your opponent’s FLOOR TILES, but, like, BEWARE! As not all tiles are the same! It’s HORN vs. TOOTH, HOOF vs. CLAW! " 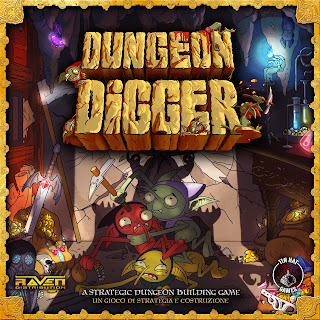 Dungeon Digger is a dungeon building game where players take on the role of horrible Dungeon Lords ready to sacrifice their servants, the Stooges, to dig the most intricate underground dungeon and annihilate their opponents. Dungeon Digger is a competitive comic-fantasy boardgame with a duration of 40-60 minutes, for 2 to 6 players of age 12 or more. 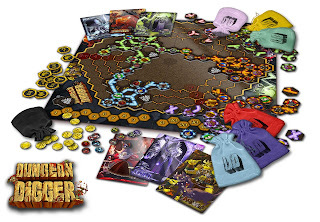 Dungeon Digger is a boardgame for the comic-fantasy genre lovers, populated by weird heroes, Stooges, ridiculous Lords of the Dungeons, lethal traps and humid, stinky dark tunnels! -Strategic building game that lets you try different game scenarios and will entertain you for hours of fun! -A typical game lasts one hour, including the explanation; so your Stooges know who's the boss! -Super funny illustrations depicting the Stooges typical life and an easy self-explaining graphic design. -Fortune factor and randomness are reduced to a minimum thanks to a balanced Order system and the possibility to swap the tiles they can choose among. If you lose a Dungeon Digger game the fault will be mostly yours! Dungeon Digger has been designed, illustrated and tested thoroughly during two long years and now it needs your help to be printed, get real and be distributed!